If you are considering a loan of any kind then of course interest rates will be a factor in your decision. Paying an amount that you do not expect would have a major effect on your personal finances. So with this in mind you may want to make sure you understand the basics of how it works. On the one hand, interest is the cost of borrowing money. It is one of the payments for the risk taken on by the lender and provides a profit, which makes offering the service practical. On the other hand, you can also earn interest by keeping money in a savings account. As you can see, there are two sides to every coin. The Monetary Policy Committee (MPC) sets the level known as 'the base rate' of interest which is used as a benchmark for interest rates generally. How do they decide the rate? The MPC makes its decisions in order to meet the government's target for inflation. It meets on the Wednesday and Thursday after the first Monday of the month, over a period of two days, to discuss and debate the issue. Each member gets to vote on whether the rates should go up or down. The group's decision is announced at 12pm the following Thursday. Why does the interest rate charged sometimes vary from the base rate? There are several factors used to work out how much a rate should vary from the base rate. This could include the risk taken on by the lender, reasonable profit, and other considerations. How do I find a responsible lender? The majority lend responsibly. All responsible lenders are authorised and regulated by the Financial Conduct Authority and may be a Member of the Council of Mortgage Lenders, as we are at Affirmative. At Affirmative you can borrow short-term secured finance between £10,000 and £2 million with a bridging loan. Your loan can be ready in hours, secured against a property already owned or a property being bought or both. It is easy to apply. 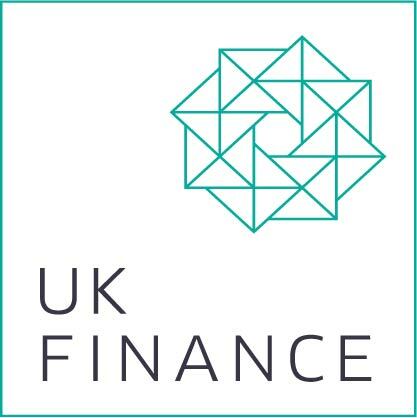 For more on fast finance call our Manchester office, 08000 44 84 84.